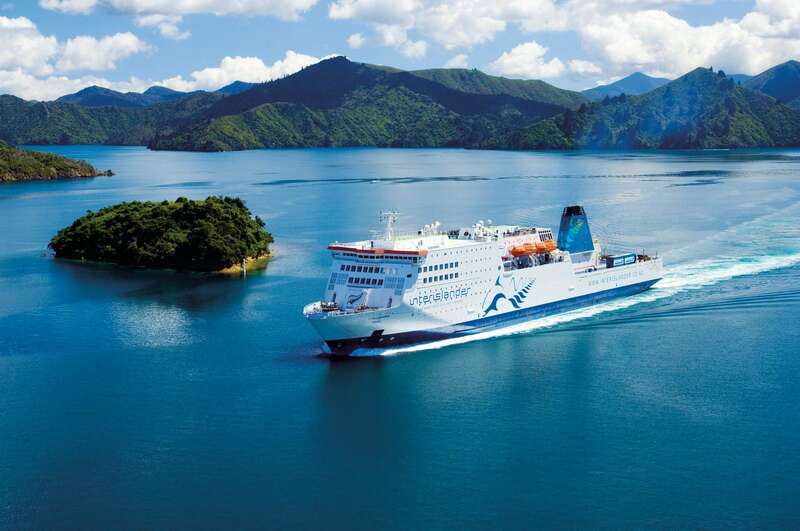 The Interislander is the ferry that runs multiple times daily between Wellington (North Island) and Picton (South Island). The crossing is said to be one of the most spectacular ones in the world offering views of magnificent landscapes and wildlife. Please note: The Interislander Ferry Ticket is provided by a third party. Please ensure you read the Terms and Conditions carefully before making a booking, as Chilli Rentals Ltd. is not liable for third party offers.